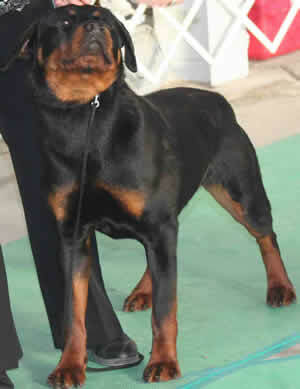 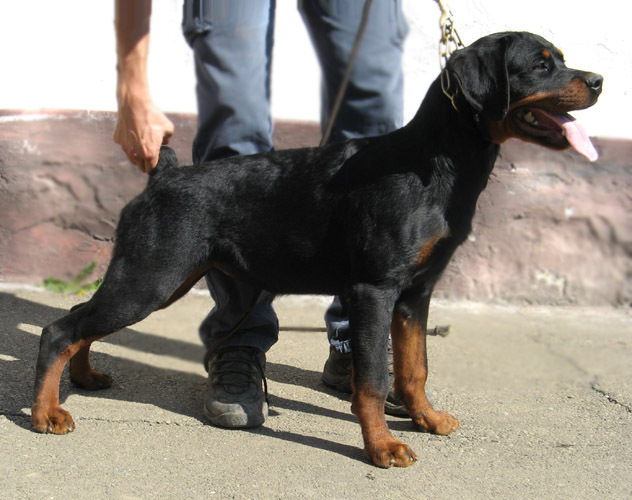 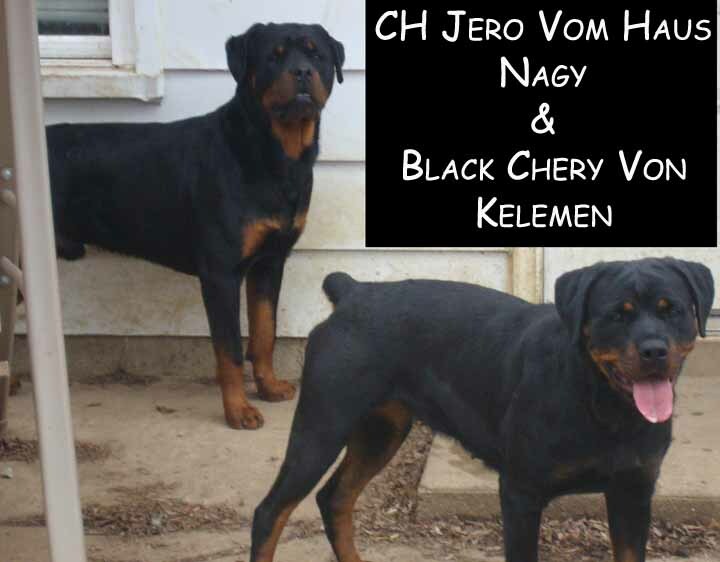 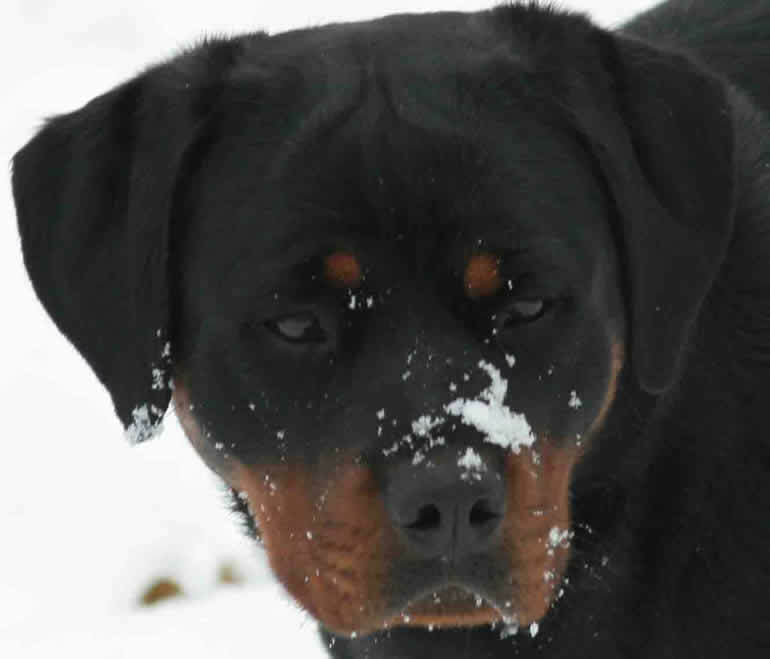 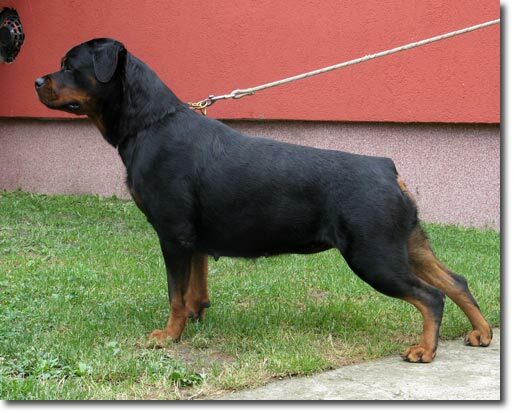 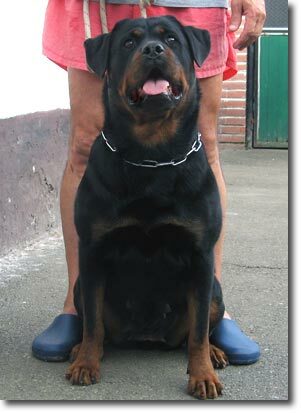 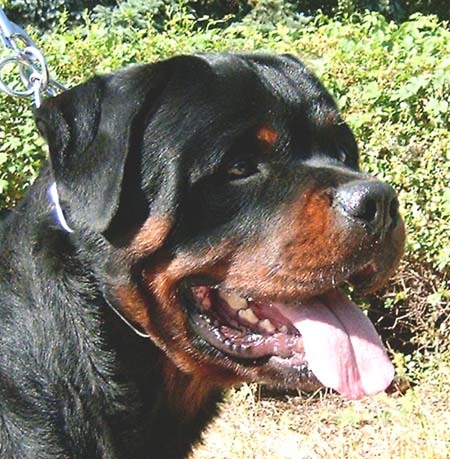 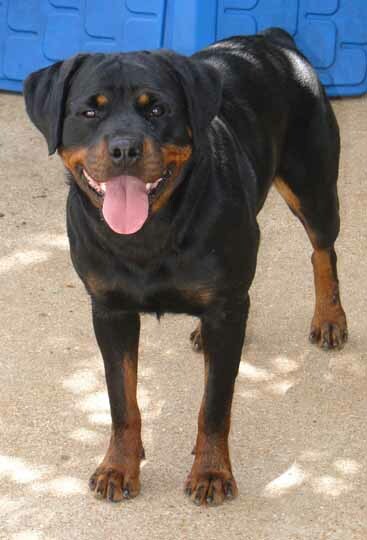 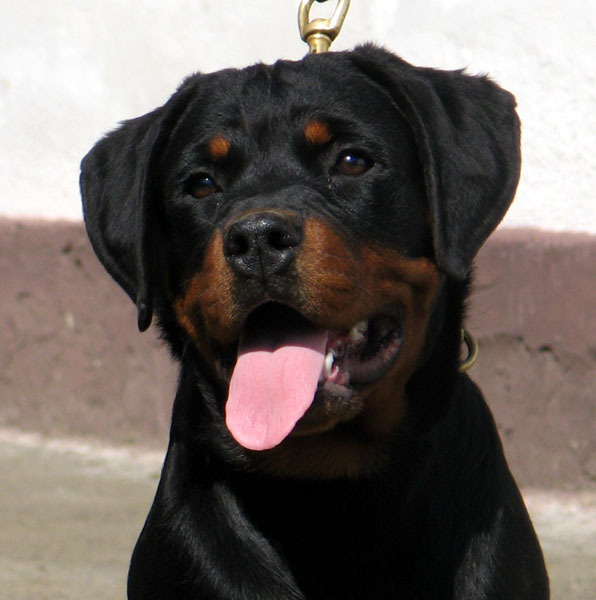 Brandy was PREVIOUSLY OWNED BY BALLARDHAUS ROTTWEILERS. 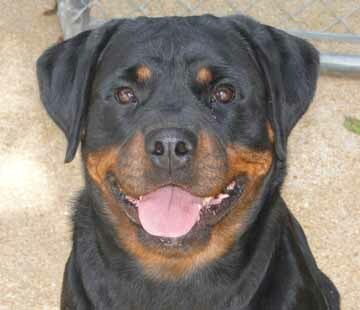 We are maintaining her webpage for people who have pups out of her as well as a reference of her for her kids. 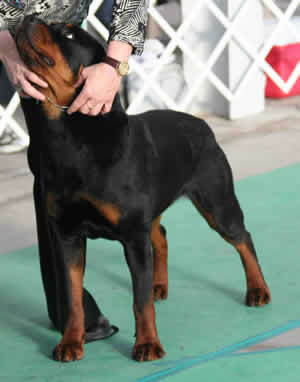 The Show Results Are In!